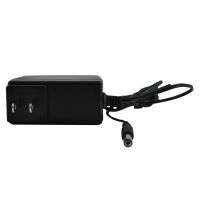 The REVO R12VPWRSUP easily supplies power to your surveillance cameras. 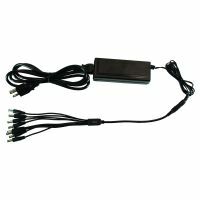 This 12V DC power supply for use with your BNC cameras, makes it a quick and easy task to power your cameras. Q:Will this work with a Revo R4DVR4 ? 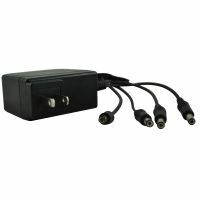 A:If you are trying to power up the DVR with this power supply, then no it will not. Will this work with a Revo R4DVR4 ? If you are trying to power up the DVR with this power supply, then no it will not.